You' re a brand new associate project manager (PM) working for Prestige Hotels Inc. Prestige owns thirty hotels around the world, all based upon some sort of theme —some are full-scale resorts with lavish spas, and some are high-rolling casinos. For example, the hotel in Jamaica is a spa that is designed to provide a healthy environment where visitors can lose weight, learn healthy eating habits, and enjoy the beauty of the tropics at the same time. Prestige owns several other hotels in Reno and Las Vegas, including Texas, the "rootinest, tootinest casino and gin joint in Nevada." The newest one is Beau Arbre (French for beautiful tree) in Paris. Prestige ' s headquarter offices are in Denver, Colorado. The company' s headquarters have 300 employees, and the hotels have a total of around 5,500 employees. 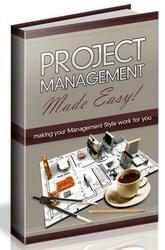 Prestige ' s project management office (PMO) consists of a senior project manager and 15 other PMs. The PMO ' s job is to review all incoming project requests, prioritize them, and then, if the project is merited, go forward with the project' s implementation. 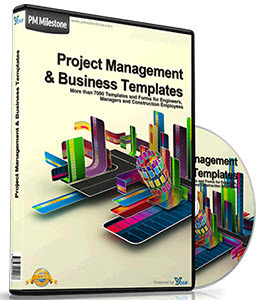 Although PMs are generally able to handle any project request that comes in, the senior project manager has you and your colleagues grouped into generalized categories. For example, three of the PMs usually receive building remodel requests, while three others are involved in the hotels' landscaping and recreation facility projects. Others have other kinds of generalized areas of expertise. Your general area will be IT. But the central goal of the PMO is to be able to place any available PM on any project.